This entry was posted on February 1, 2012 at 4:30 pm and is filed under Found Heart Photos. You can follow any responses to this entry through the RSS 2.0 feed. You can leave a response, or trackback from your own site. If I wasn’t all the way across the country in Oregon, I would SOOOOOO be there!!! I’m going to link this to Guest Heart Thursday – maybe some of our fellow heart seekers will be able to visit you in person! 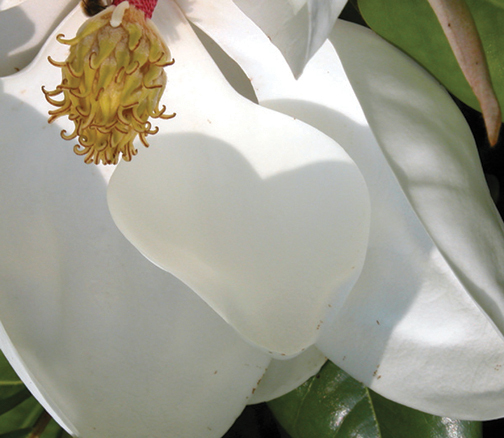 Your magnolia is showing her heart. Wonderful photo!